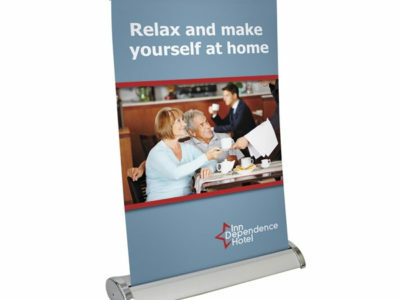 Maximum impact with minimal effort! 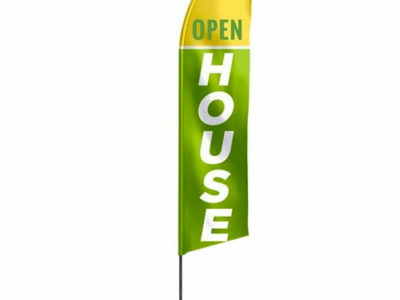 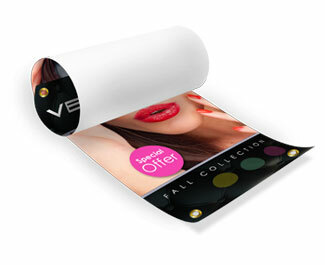 Instantly promote brands and more with 8.5″ x 12″ Tabletop Retractable Banner Displays with 10mil Premium Indoor Vinyl Banners, perfect for customers on the go! 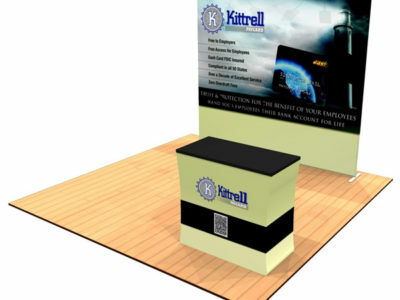 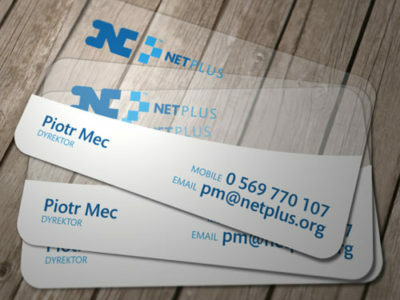 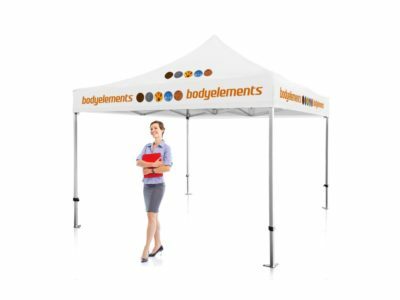 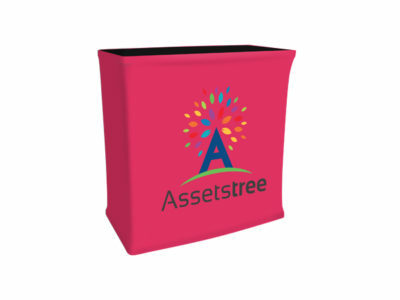 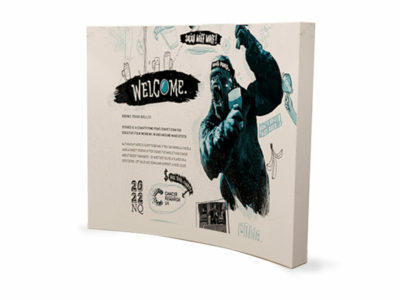 This product is ideal for pop up displays at trade shows, university orientations, and indoor events of all kinds. 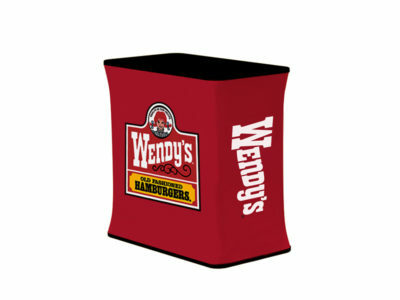 This hard shell shipping case transforms into a podium display. 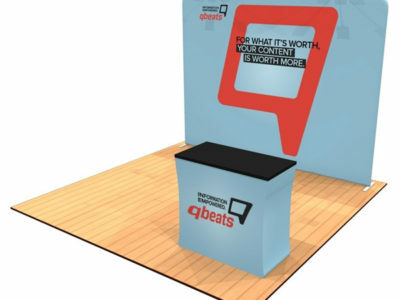 Using the included podium conversion poles you can transform the case into a podium in minutes. 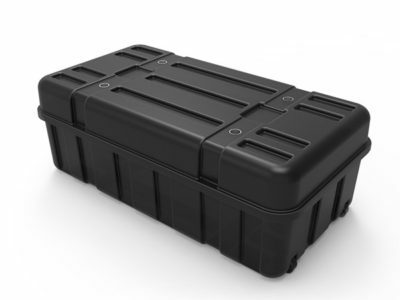 This fantastic-looking case features fast and easy setup. 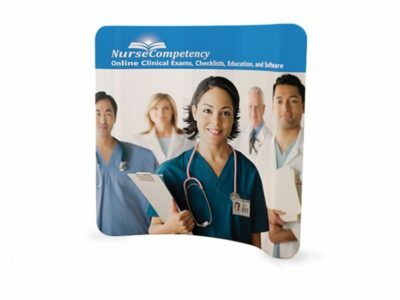 Custom-printed fabric podium wrap NOT included, but can be purchased separately from Bracha Printing. 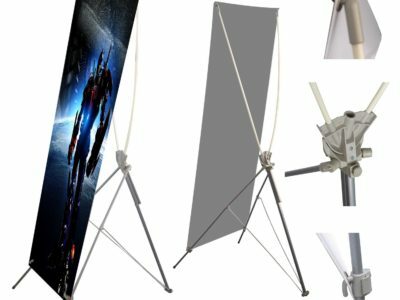 L-Stand are a lightweight and portable solution to display your graphics. 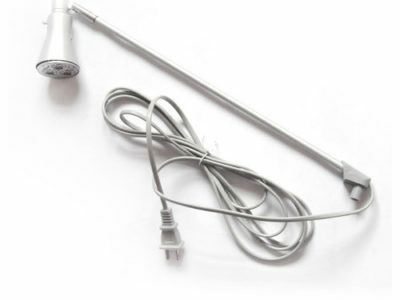 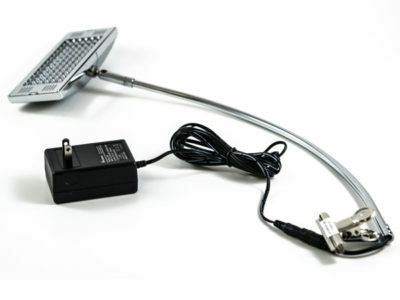 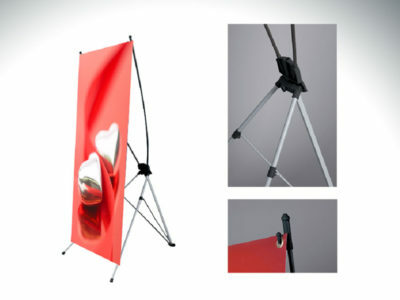 The L-Stand comes in a silver finish and comes with a free black nylon traveling bag. 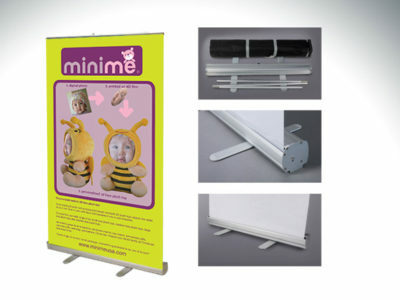 Easily assembles in seconds and affordable. 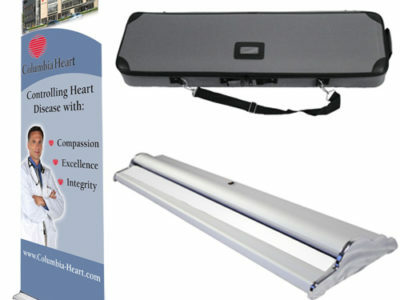 Stand also includes travel bag. 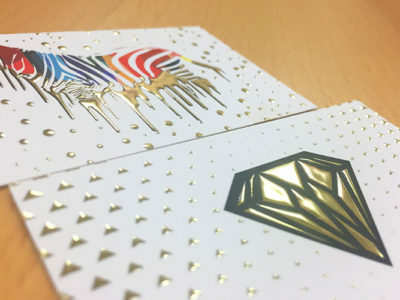 Maximum impact with minimal effort! 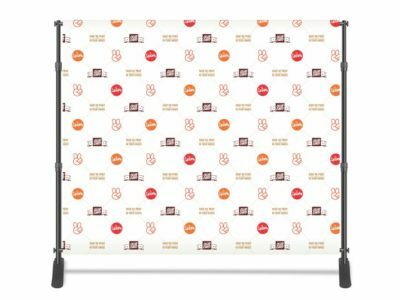 Instantly promote brands and more with 11″ x 17″ Tabletop Retractable Banner Displays with 10mil Premium Indoor Vinyl Banners, perfect for customers on the go! 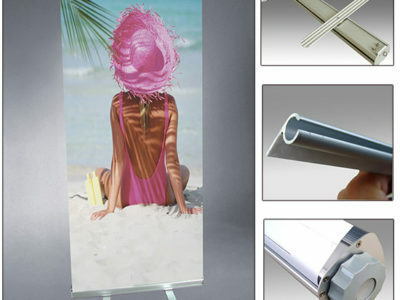 This product is ideal for pop up displays at trade shows, university orientations, and indoor events of all kinds. 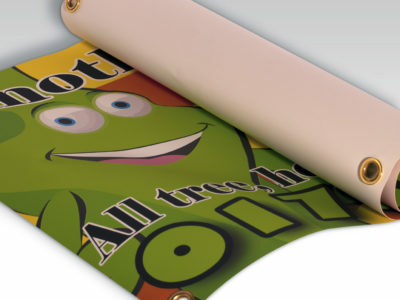 Make the ideal impression on your target market with eye-catching and creative vinyl banners from Bracha Printing. 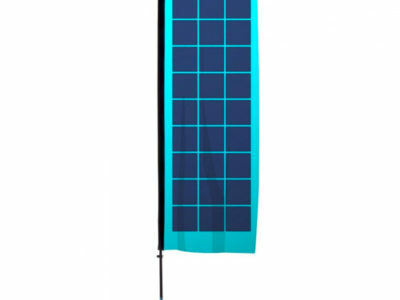 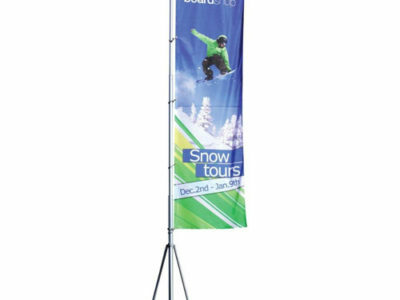 The X-Banner stand is a portable, lightweight and durable display stand that can be set up instantly for trade shows, local fairs, store promotions, exhibitions, conferences, seminars and presentations. 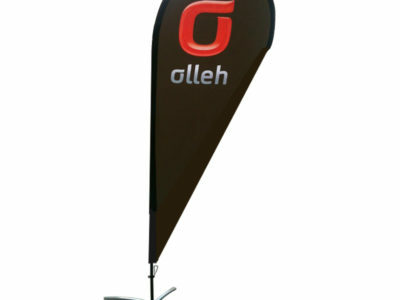 Changing the banners can be done in seconds. 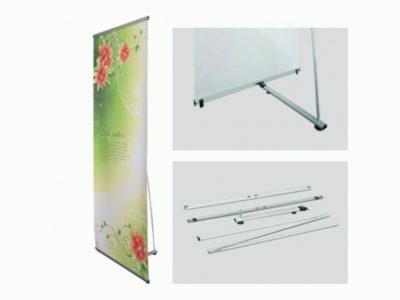 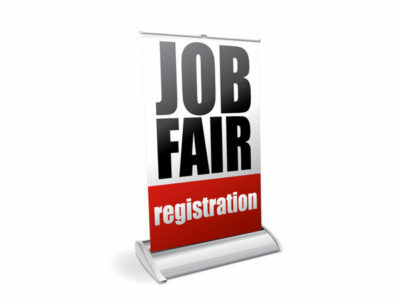 Includes one 24″ x 63″ X-Banner Stand and one Transportation bag. 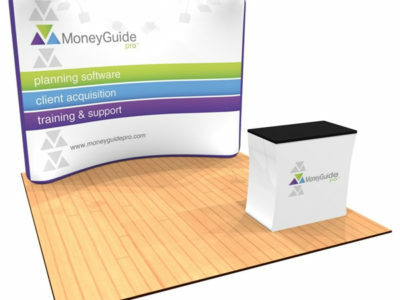 The X-Banner stand is a portable, lightweight and durable display stand that can be set up instantly for trade shows, local fairs, store promotions, exhibitions, conferences, seminars and presentations. 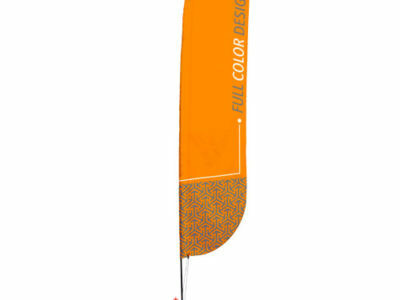 Changing the banners can be done in seconds. 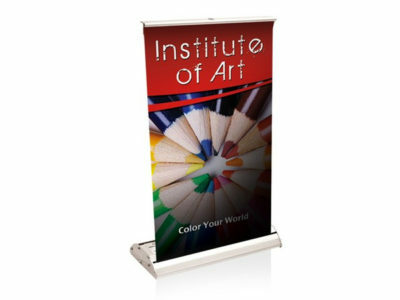 Includes one 32″ x 71″ X-Banner Stand and one Transportation bag. 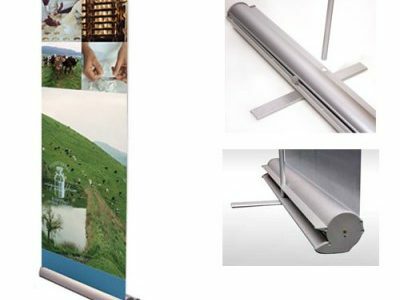 The X-Banner stand is a portable, lightweight and durable display stand that can be set up instantly for trade shows, local fairs, store promotions, exhibitions, conferences, seminars and presentations. 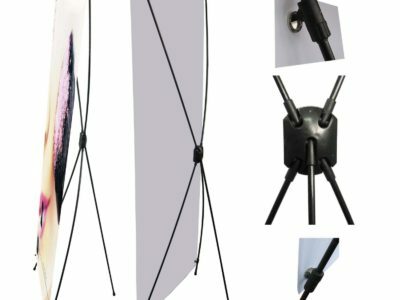 Changing the banners can be done in seconds. 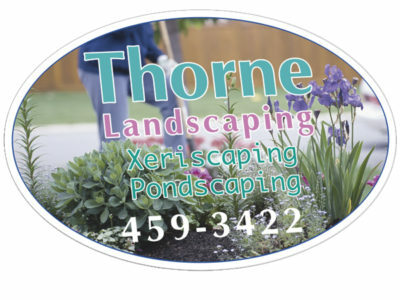 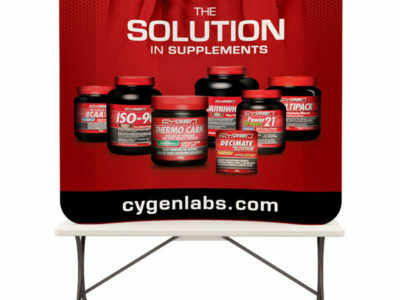 Includes one 48″ x 79″ X-Banner Stand and one Transportation bag.